Christmas is a time for giving. It’s a time for generosity and appreciation between family and friends, signified by the exchange of time, love and – of course – gifts. So, why wouldn’t you include your beloved pet in the festivities? Today, we’ll make sure you don’t forget about Buster and Whiskers this Christmas, offering up some pet present inspiration to keep every man and his dog happy come Christmas morning – and make sure those all-important Christmas lists don’t go unanswered this holiday season. Why buy presents for our pets? Some people who think buying your pet a Christmas present is–if you pardon the pun–barking mad. While we’ll admit us pet lovers are a special kind of breed, including your pet in the Christmas day festivities means a rewarding experience for all involved. The dreaded Christmas shop can be a stressful period. Picture the scene: you spend half an hour trailing up and down the high street to find Uncle Keith a nice pair of socks to gift him at Christmas dinner, which is incidentally the only time of year you see him. You give up and go back to buy the pair from the first shop you went into, waiting twenty-five minutes in a queue stretching to the door. Uncle Keith opens them around the dinner table. Uncle Keith opens them around the dinner table, half-heartedly thanking you through a mouthful of turkey and stuffing, before throwing them on the pile with the seven other pairs of socks he’s been given over the past half hour. Three of the pairs are the same. He’s bought you a pair of socks, too. Sometimes, it just doesn’t seem worth it. Alternatively, picture the scene: you spend half an hour scrolling through page upon page of Google results to find Buster the dog the perfect ball. You give it to him on Christmas morning, much to his absolute delight. He already had six balls, but this is already his new favorite. He divides up his time for the rest of the day between playing with his new ball and showing you thanks through pure love and appreciation. Your effort is acknowledged and appreciated. Pets innocently encapsulate the spirit of Christmas in their natural personalities. They show us love and celebrate their family all year round – not just at Christmas – and will most likely be more appreciative of a little attention on Christmas morning than your partner and kids. What better way to treat your pet this Christmas than with a comfy new bed? For the cat owners, never underestimate the power of a new scratching post. Your cat will no doubt love a new place to rub and purr, making it the ideal festive gift for your feline. Though the kids might not appreciate clothes on Christmas morning, the pets might! There are a few ways you can go with this one, with doggy fashion being all the rage right now. For the style-conscious pup, consider a designer coat that’s both practical in its insulation and fashionable in its overall aesthetic to ensure your dog is looking their best during walkies seven days a week. If your dog and fashion go together about as well as a cat and a body of water, consider injecting a bit of fun into their outfits instead. 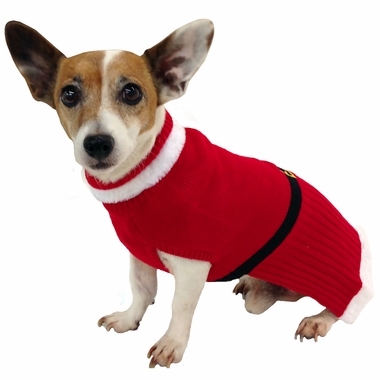 From Christmas jumpers to fancy dress attire, there’s an outfit out there for just about any pet! When it comes to pet gifts, it’s always worth taking practicality into account – considering the benefits for the owner as well as the pet. For dogs, a new collar, leash or harness is a functional present that will be of great help to the owner. And if it results in more walkies, your little fluff will be pretty happy, too. There are various styles, colors, shapes and sizes on offer, so consider what would work best for both you and your dog. As a general rule of thumb, pick an extendable lead for those little adventurers who don’t cause too much trouble, while going with a non-retractable lead and harness combo for those innocent troublemakers! For feline owners, gifting your cat a new litter box is a useful and practical gift that benefits all involved. Though it might not seem like the most fun gift, think of it this way – you’d be pretty happy if someone renovated your bathroom for Christmas! On the topic of bathrooms, another wonderfully practical gift idea is a waterproof lick-mat. Gone are the days of manic bathtimes with this simple solution that you can stick under the shower head in your bathroom, keeping your pet distracted and allowing you to give them a much-needed wash.
It’s not just the kids who have a Christmas list full of fancy new gadgets this year – but while the kids become absorbed by the latest iPhone or new Xbox, our pet-friendly gadgets serve a more practical purpose. If your pet is guilty of indulging in a few too many treats this holiday season, consider investing in the GoPet treadmill. Alternatively, if your pet’s on the other end of the spectrum and has a little too much energy to satisfy alone, consider an automatic ball launcher to keep them entertained for hours on end. 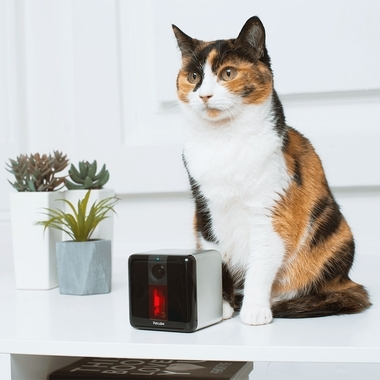 From WiFi video monitors to high-tech activity monitors and GPS trackers, there’s technology to help out with every aspect of owning a pet. Remember that a safe and well-looked-after pet is a happy pet, so your little friend will appreciate this kind of gift in the long run (despite undoubtedly preferring a stick, given the choice). While Dad unwraps his new designer aftershave and one of the kids undoubtedly receives a Lynx Africa gift set, why not extend the theme and get your pets in on the exchange? 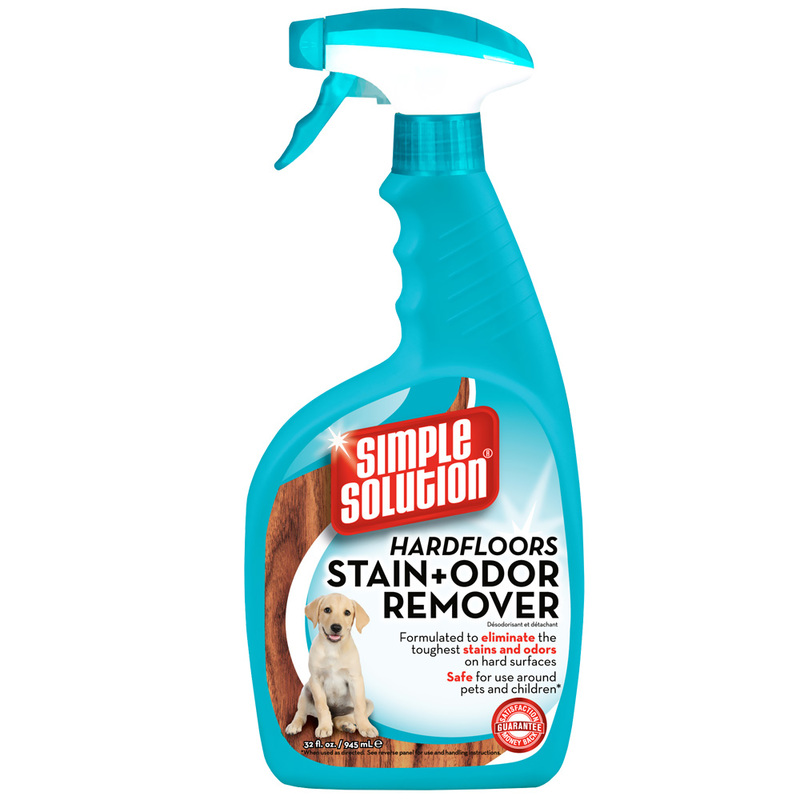 Stain and odor removers are available for those messy pets who like to make a habit of testing the quality of your carpet floor, while shampoos and conditioners offer a great solution to brightening up the fur of those smelly (but adorable) mutts and felines. What would any Christmas be without treats? 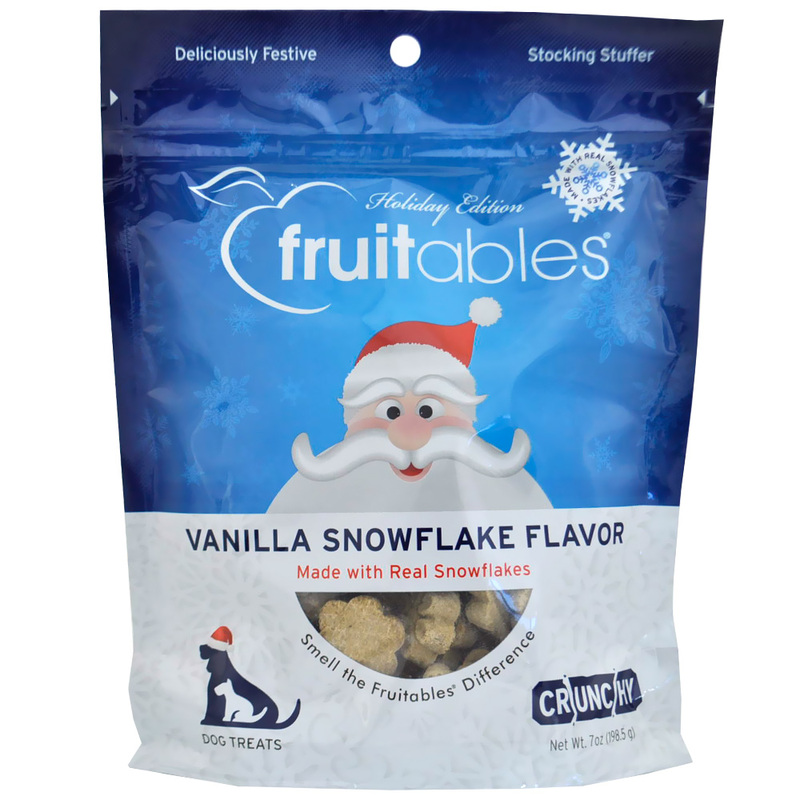 This one is guaranteed to make your pet’s Christmas their best ever. 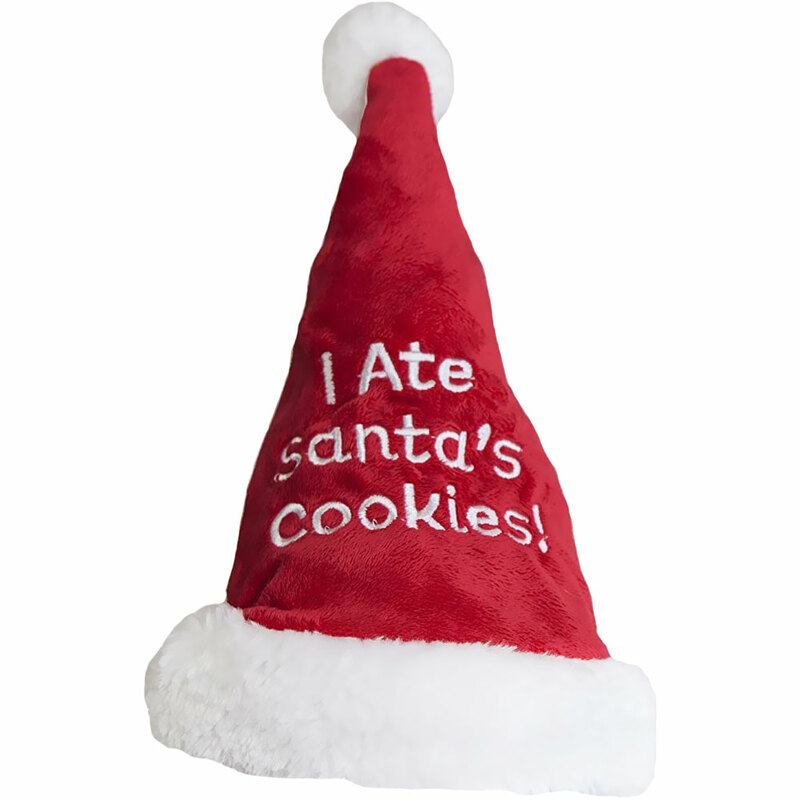 Get a few bags of their favorite treats (ensuring they’re still enjoyed in the appropriate moderation, of course) to let them know they made Santa’s nice list this year. Alternatively, consider a durable chew like a pig’s ear that will keep your pet entertained all day throughout all the hectic festivities. Last but certainly not least, the toys! After all, no Christmas is complete without a bit of fun. Exercise and mental stimulation are the keys to a happy and healthy dog, so pick a toy your dog is bound to interact with. To do this, consider their interests. If your dog loves nothing more than spending his time chewing anything from the kitchen cabinets to his own tail, consider a chew toy. With variations that bounce, squeak and float, you’re bound to find one that keeps your dog happy and entertained for hours on end. Similarly, it’s important that your cat stays active and entertained – although, let’s be honest, they’re not the easiest creatures to get up and about. Jingle balls and stuffed mice, for example, are all great interactive toys that will entertain your cat and get them moving – with teaser toys proving the ideal way to get your cat moving while bonding with them at the same time. A pet is more than a pet. They’re a friend and family member, a companion and a partner in crime, and they deserve to be shown their fair share of love this Christmas period. 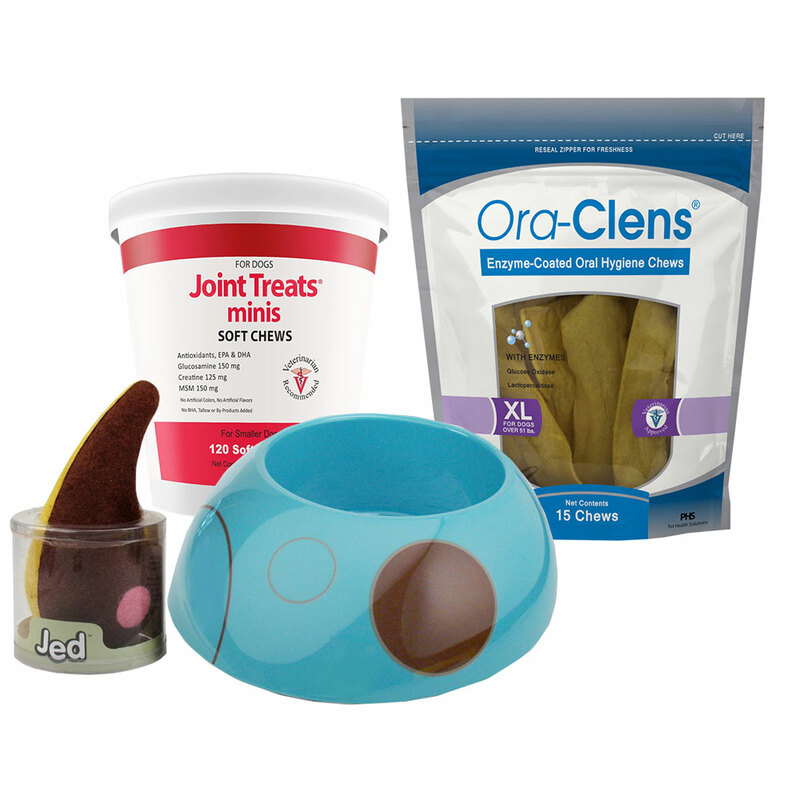 As this list proves, the gift options for your pet are endless, allowing you to pick a present that best suits your pet’s personality and needs, while serving a practical function in the process. Whether you choose a luxurious new bed or a simple squeaky toy, getting your pet a present this Christmas is the least you can do to repay the unique companionship they offer all year round and is a great way to ensure absolute everyone is in the Christmas spirit this year. Explore our online store to find dog-friendly goodies and great gifts for cats to make Christmas 2018 one to remember.